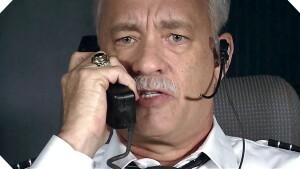 Sully (Sept 9th,) Directed by Clint Eastwood, starring Tom Hanks, the true story of Captain Sully landing a plane in the Hudson River. Flight meets Captain Phillips, looks very interesting. Snowden (Sept 16,) directed by Oliver Stone, who is hit and miss, this movie, like Sully above, is based on a very interesting true story. The Magnificent Seven (Sept 23) Directed by Antoine Fuqua, who is usually pretty good,(Training Day, The Equalizer,) this time he’s not only got Denzel and Ethan Hawke, but also Chris Pratt. Fuqua is a talented action director, but then again, when wad the last time a western was relevant? 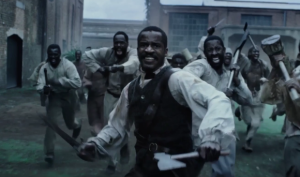 The Birth of A Nation (Oct 7th,) the movie that had everyone talking at film festivals earlier this year, this movie is sure to be an oscar contender with all the buzz in the world right now. Supposedly great, might be a little too serious and a little too Selma meets 12 Years A Slave. Jack Reacher: Never Go Back (Oct 21st,) While it sports a pretty lousy title, the main reason to be hopeful about this movie is because the first film was so good. It was a compelling mystery and action movie, and while the same director isn’t back, this time the director is Edward Zwick who is pretty impressive himself. Zwick directed Tom Cruise in The Last Samurai. 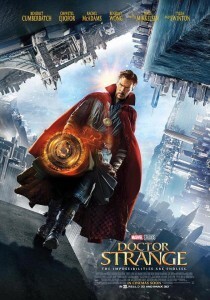 Doctor Strange (Nov 4th,) the last superhero movie in a year that saw tons of them, this one looks like a take on Inception that continues to push the boundaries, being both thought provoking and visually stunning. 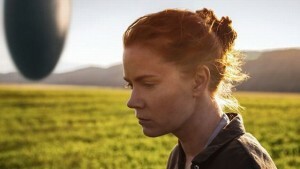 Arrival (Nov 11,) this is the movie by the greatest director with a film out this fall. There’s no Tarantino movie and no Coen Brothers movie and no Christopher Nolan movie. What we do have is a film by Dennis Villaneuve, the man responsible for some of the very best movies of the last few years (Prisoners and Sicario.) This movie is about an alien visit to earth and a translator who tries to make sense of it. While the film looks a little too Nolan to me, I have so much faith in this director, that I am easily on board. Manchester By The Sea (Nov 18th) With Casey Affleck (Gone Baby Gone,) Michele Williams, (Shutter Island,) and Kyle Chandler (Bloodline,) we’re looking at some real acting talent. On top of that, the story looks interesting. It’s a movie about a brother who dies and leaves his other brother as the guardian. And while that feels familiar, what seems unique about this is that Casey Affleck, (the new guardian) is so young, and the kid he’s put in charge of is kind of old (in highschool.) Their relationship will make or break this movie. Nocturnal Animals (Nov 18th) Being excited for this movie is based completely on a hunch. First off, the movie features Jake Gylenhaal, a very talented actor who tends to pick interesting projects, (Donnie Darko, Prisoners, Night Crawler.) Secondly, the storyline about a woman who gets trapped in her ex-husbands novel and the secrets it reveals, or something like that, sounds pretty cool. 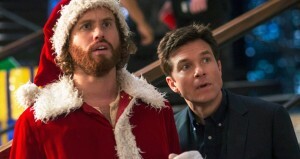 Office Christmas Party (Dec 9th,) the lone comedy of the fall that seems like it has potential, (so a movie like Bad Santa 2 is out,) this film has a very funny cast, including Jason Bateman, TJ Miller (Silicon Valley,) and Vanesa Bayer, (SNL.) The movie is about a one night, all out party where anything goes. It’s got an intriguing premise and a bankable cast. The Founder (Dec 16th,) starring Michael Keaton who continues his comeback road to success, this guy has starred in the two best picture winners from the last two years, (Birdman and Spotlight.) Keaton is great, and the movie, about the Founder of McDonalds and how he outhustled the real owners, looks to be like a darker take on The Social Network. 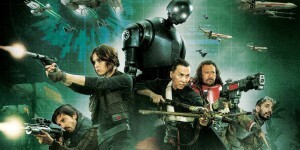 Rogue One (Dec 16th) The next installment in the Star Wars series, this film is meant to take place right before the events of the veyr first Star Wars film, A New Hope, (Episode IV.) Now, that is the original movie that kickstarted the whole series. 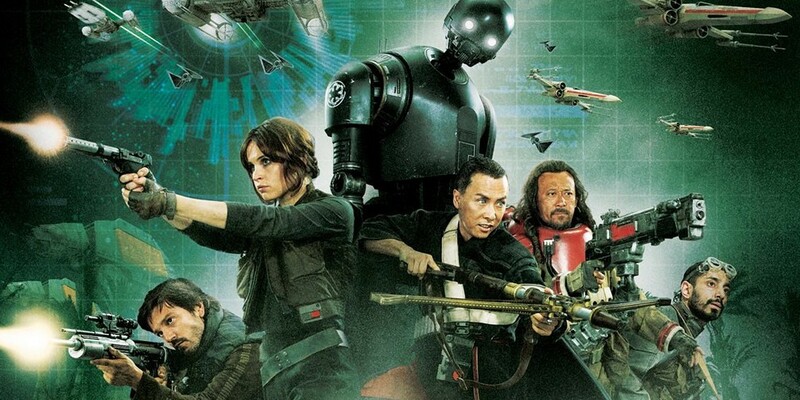 And Rogue One is supposedly going to feature many of the same ideas and costume designs while going for a tone that will make it fit right in. Passengers (December 21st,) A futuristic sci-fi movie starring Chris Pratt and Jennifer Lawrence. The premise, about two passengers in the sleep chambers of a spacecraft awakening 60 years early sounds pretty compelling. Assassins Creed (Dec 21st,) while action movies without great directors generally tend to be pretty lousy these days, (Jason Bourne, Suicide Squad,) the thing that makes Assassins Creed look kind od special is that they are doing real stunts, and that many of these stunts include Par Cour (the action moves featured in the opening scene of Casino Royale,) where characrers are juming from place to place, carrying along as if they are ping pong balls. Should be pretty neat.